*Please note that exit or resale of property depends on market conditions. 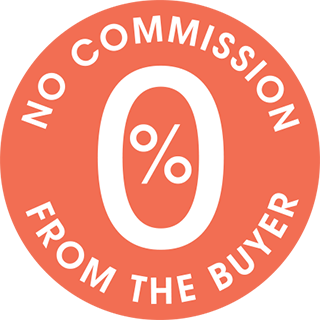 *These are the total additional costs that Buyer must pay on top of the purchase price. These include notary fees, stamp duty/local tax, solicitor's fees and may also include other costs that are typical for the country where the property is located. *Quote is based on historic facts, market analysis and monitoring of local trends on the market. *Resale price is fully depending on market conditions. Resale price is not guaranteed. 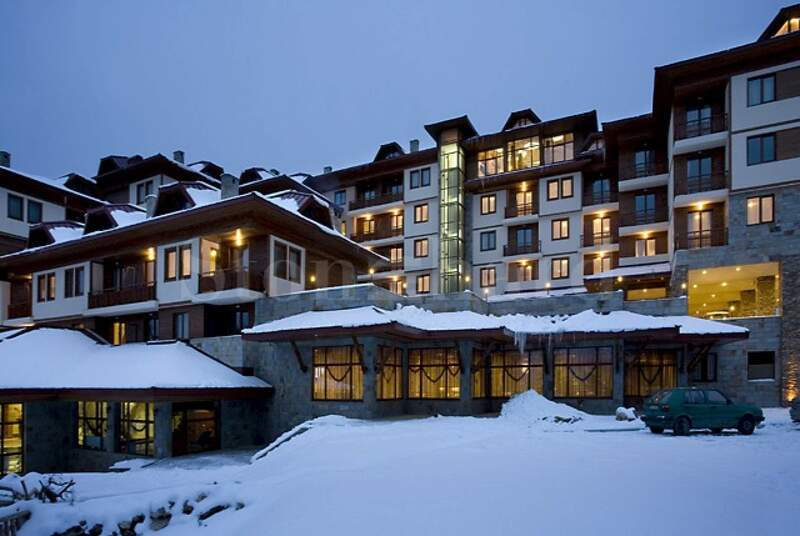 This holiday complex with apartments at 1530 m above sea level, is located near the ski resort of Pamporovo and provides excellent opportunities for practicing various winter sports and summer fun in the mountain. Besides pleasant and spacious apartments, the complex has a unique spa center and a restaurant in a traditional Bulgarian architecture style, a winery, a bowling center and a bar. The complex consists of six blocks of three, four and five floors with a total of 170 apartments, surrounding a richly landscaped courtyard on several levels. The building is designed in traditional Rhodope style and reflects the long tradition and examples of Rhodope architecture. The location and orientation of Perelik Palace is subordinated both to the good function and vision of the site and to the maximum opening to the wonderful panorama in all directions. 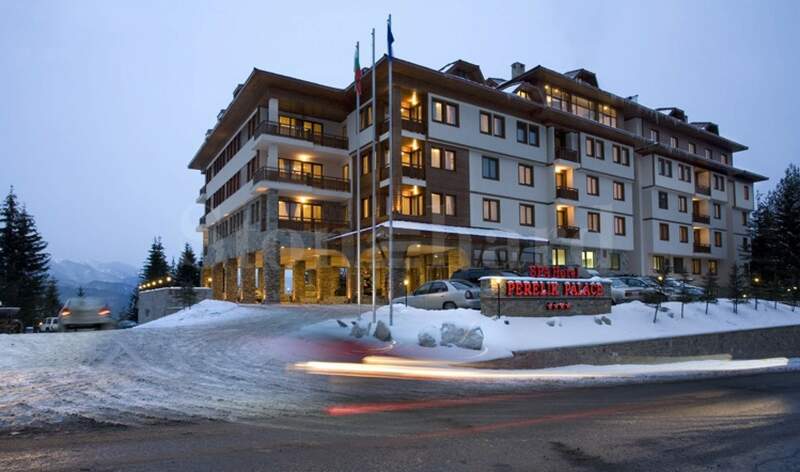 The complex is situated 5 km away from Pamporovo ski resort and 4 km away from Smolyan Lakes. It is built at 1530m. altitude and reveals panoramic view sto the peaks of Perelik - 2191m, Kozouyat 2100m, Snezhanka - 1926m and Orpheus - 1826m.